"M.I.A., Kala" by Source. Licensed under Fair use via Wikipedia. 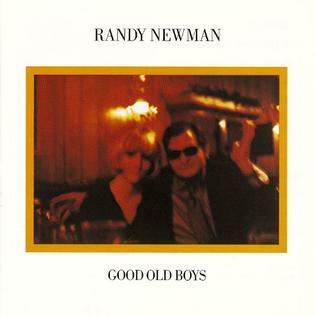 "Randy Newman, Good Old Boys" by Source. Licensed under Fair use via Wikipedia.